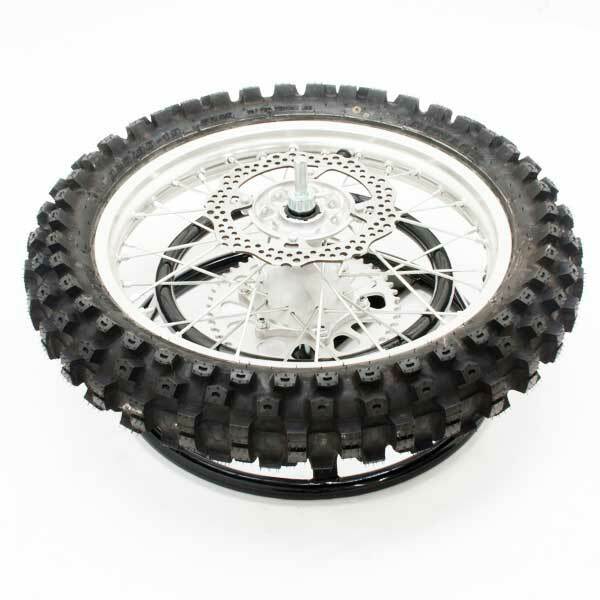 - Tire changer stand for motorcycle tire changes. 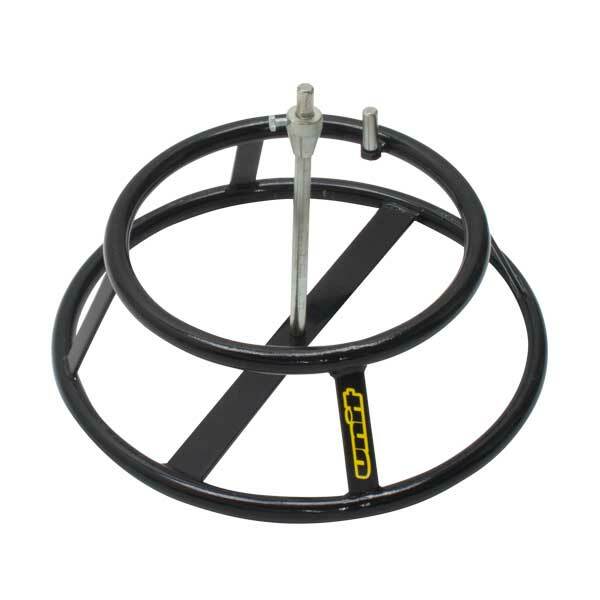 - Holds your wheels secure during your tire removing and installing on your wheel. 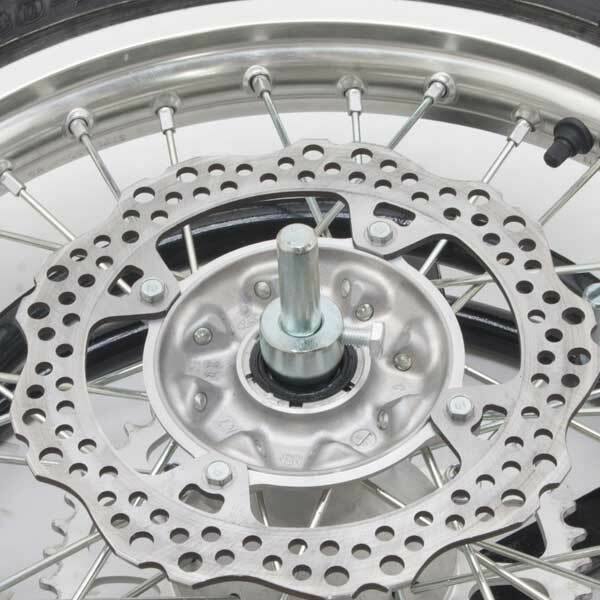 - Comes with wheel rotating knob hold your wheel during your tire changes. - Wheel holding corn keeps your wheel in position.